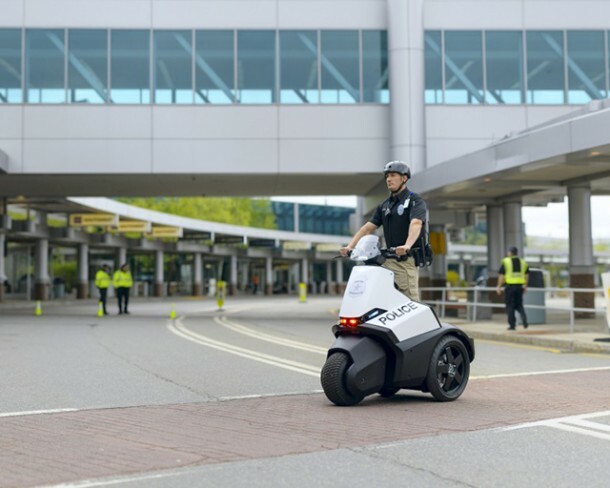 Segway has made its name due to innovative designs and the two wheeled self balancing scooter. 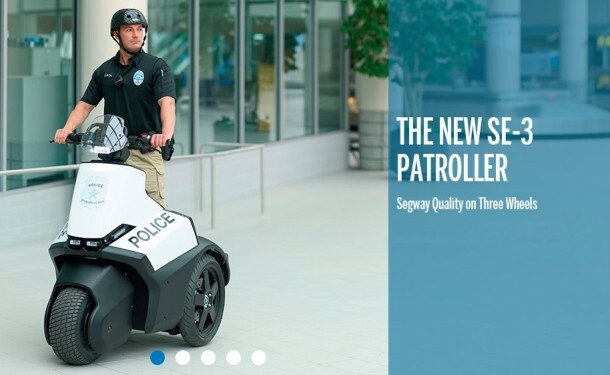 However, Segway has bigger plans than what it is known for right now and has revealed a new vehicle; The SE-3 Patroller which is priced at $12,000. 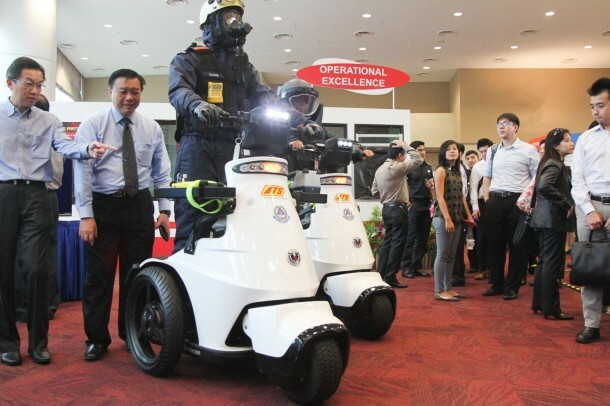 It has been designed for private security patrols and police in areas where they have to constantly dismount and mount. 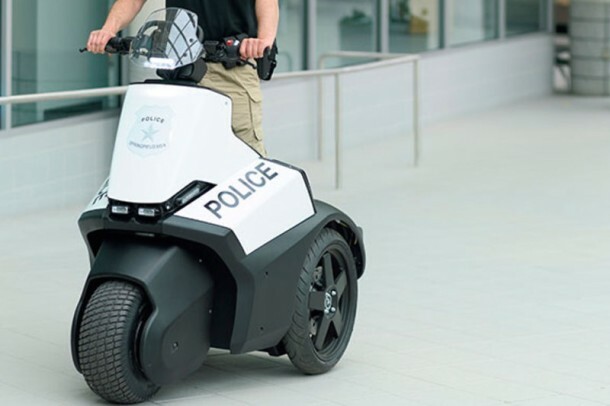 The goal is for this gadget to replace the conventional police cars and the two wheeled Segway is a great vehicle for places where space is limited and more stability is needed than a bike. Now the question of how it is powered? Well, Segway opted for multiple Lithium ion batteries which are, of course, rechargeable and can be charged at any standard electrical outlet or can be replaced with charged batteries, which will allow for continuous usage of the gadget. Segway has, however, not revealed anything regarding the speed of this gadget. The SE-3 Patroller comes with rear direct wheel drive that is independent and it is capable of moving in reverse as well while also being able to cut tight corners with ease. It comes equipped with emergency lights, headlights, brake light, siren and even a lockable storage. The gadget also has a 4.3” coloured display that can be easily read in sunlight. This display provides basic information; speed, distance travelled and battery life. 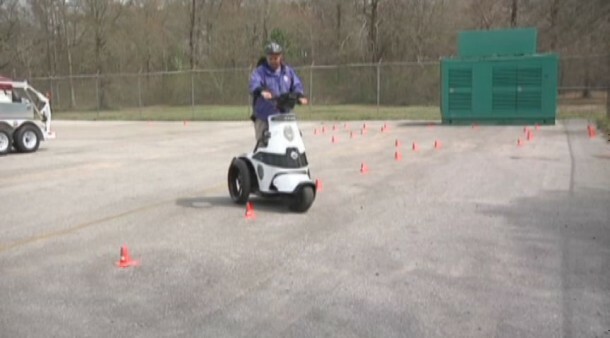 The product itself is basically an extension of Segway’s Patroller product line. Let’s see how good a response is Segway reaping from the consumer market in the coming days.